Pop Gift Ideas. 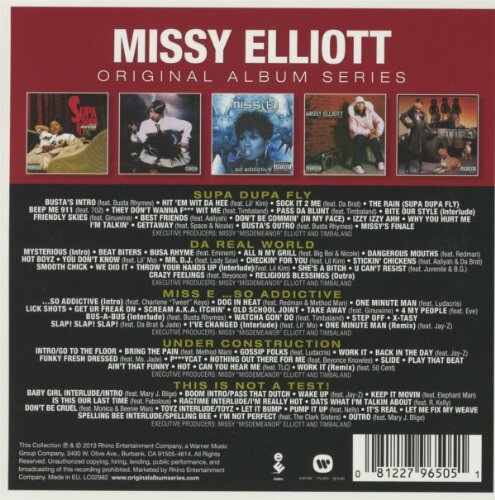 Items of Missy Elliot. 5 CD set. Collects five of her original albums, in card LP replica sleeves! 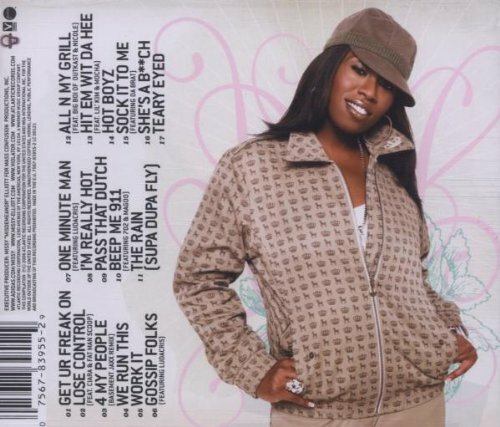 Features "Supa Dupa Fly" (1997), "Da Real World" (1999), "Miss E... 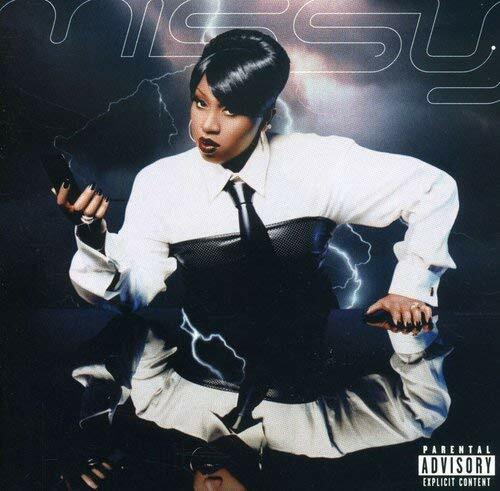 So Addictive" (2001), "Under Construction" (2002) and "This Is Not a Test!" (2003).